Samuel was a very young boy when he was brought into the House of GOD. He was brought into the House of GOD as a promise made by his mother Hannah when she was barren. At a very tender age, GOD spoke to him regarding the sons of Eli and he grew up to be one of the greatest prophets that Israelites had ever seen. 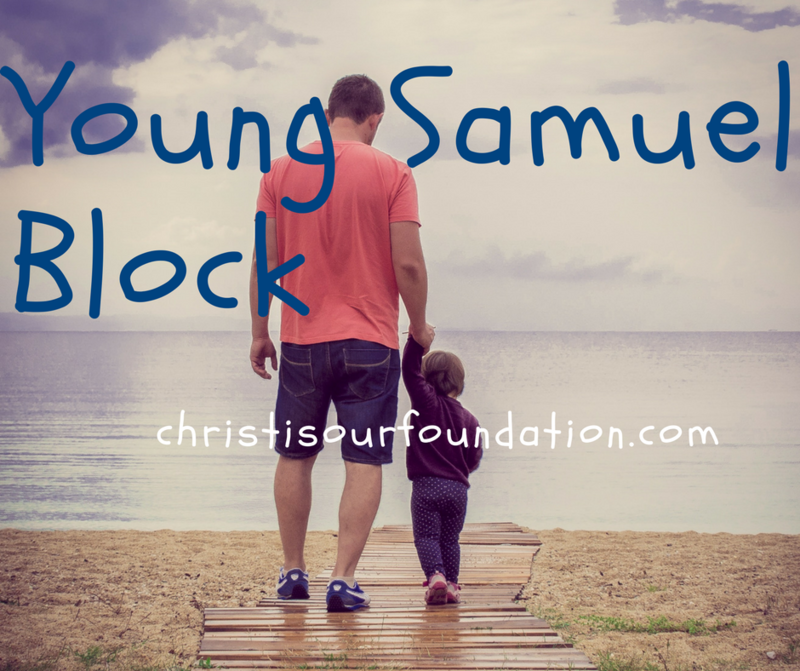 Hence, the name Young Samuel Block, so that kids can grow in the LORD right from a very tender age under the grace of God in his wisdom and knowledge. So, here we will be giving resources and materials for your kids which can be used as Sunday School Lessons or to teach your kids during family prayer. We will alternate the lessons between Old Testament and New Testament. The Lessons will include a Song, Storytime, Activity, Memory Verse and a Quiz.